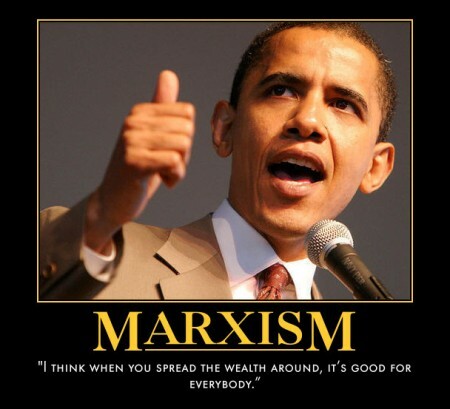 Our Marxist slave master, Obama, is STEALING from Americans. ROBBERY is morally evil, even if you are giving it to other people. We are now undergoing the redistribution of the wealth of America. Forward to the Dawn of Communism!